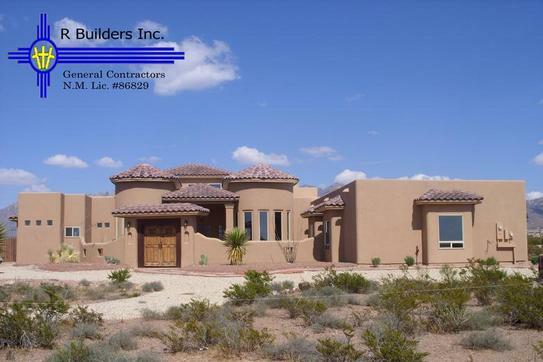 R Builders Inc. a local, custom-home builder committed to high quality and customer satisfaction. We pledge to provide hands-on personalized service to each of our customers. Locally owned with over 22 years experience, we strive to ensure quality, value, beauty, efficiency and convenience for your home. Being a family-owned and operated business, we are able to offer you that personal touch you’ve been looking for.